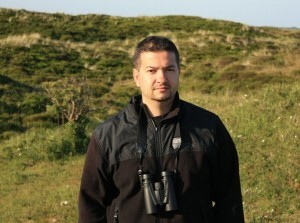 Nicky Petkov is a long-standing BSPB member and a former BSPB Conservation Director. 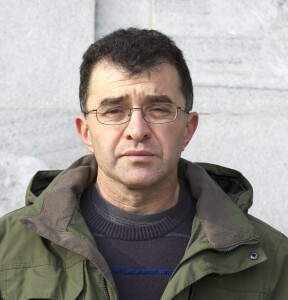 He has been working for Wetlands International and is one of the best waterfowl experts in Bulgaria. Nicky is the Coordinator of the AEWA Red-breasted Goose International Working Group, as well as a member of the IUCN/WI Duck, Goose and Threatened Waterfowl Specialist Groups. He holds a PhD in bird ecology. With his knowledge of the project region and the problems our target species faces there, Nicky is expected to contribute to the successful completion of the project. Within this project he has a number of other tasks, among which managing the project team members and supervising their work program implementation, compiling progress reports and ensuring the communication between the different partner organizations. 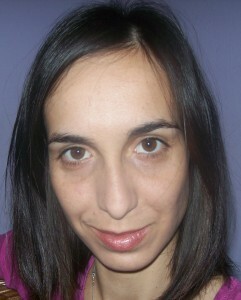 Stanislava has a rich administrative background, as she has been working for a number of big international companies. In this project she has the task to coordinate the current activities and prepare all the technical and financial reports, as well as to provide administrative support to the other team members when necessary. Because of the complexity of the project, we will count a lot on Stanislava’s excellent organization skills, on her local knowledge and contacts. Daniel has been a member of BSPB for a long time and has actively participated in key activities of Red-breasted Goose conservation, globally threatened species monitoring, mid-winter census, etc. Since 2005 he has participated as a volunteer in the activities of our US BirdLife partners, including bird monitoring along the lower stream of the Merrimack River. Taking up the responsibility for the implementation of all the conservation activities of the project, he will be able to demonstrate his knowledge and skills related to waterfowl monitoring and conservation.